According to data collected during the months of October and November, sales of devices equipped with Microsoft's Windows Phone operating system are up. In fact, numbers are up so significantly that Steve Ballmer's comments claiming sales have increased fourfold over last year seem to be fact, and not some marketing optimism. The data, which was collected from Monthly Active Facebook (MAU) users, shows that around 627,000 users of the built-in social networking app has been added since the beginning of October, according to WMPowerUser. Only 150,000 users were added last year during the same period. The numbers don't give us a precise measurement of just how many devices have been sold, but if we look at it from a pure usage standpoint, the numbers seem very promising. The Next Web was able to take the ratio from MAU for Windows Phone last year and accurately estimate the number of handsets sold. So with a little math work from the Facebook data, Microsoft may have sold more than 4 million Windows Phone devices since the start of the current quarter. That's pretty solid. It doesn't match the muscle of Apple's iPhone or any Android smartphone marketshare, but Windows Phone, at least in its current phone, is still a fresh idea that consumers still haven't fully digested. 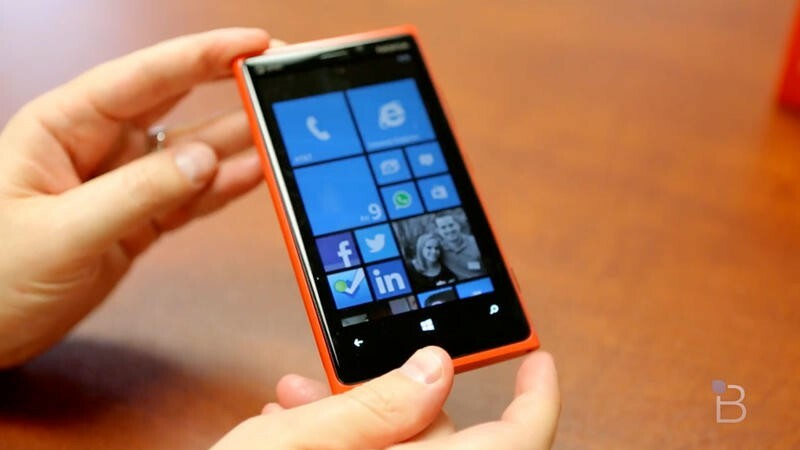 We certainly enjoy what Microsoft and its partners have offered up with Windows Phone 8, and it seems like a lot of consumers are getting cozy with the OS as well.